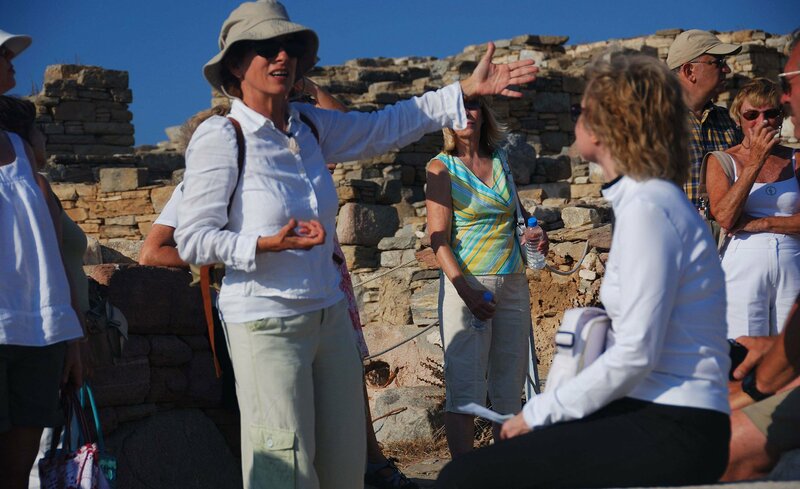 On this exclusive tour you will visit the best places of Mykonos with the company of our expert guide. 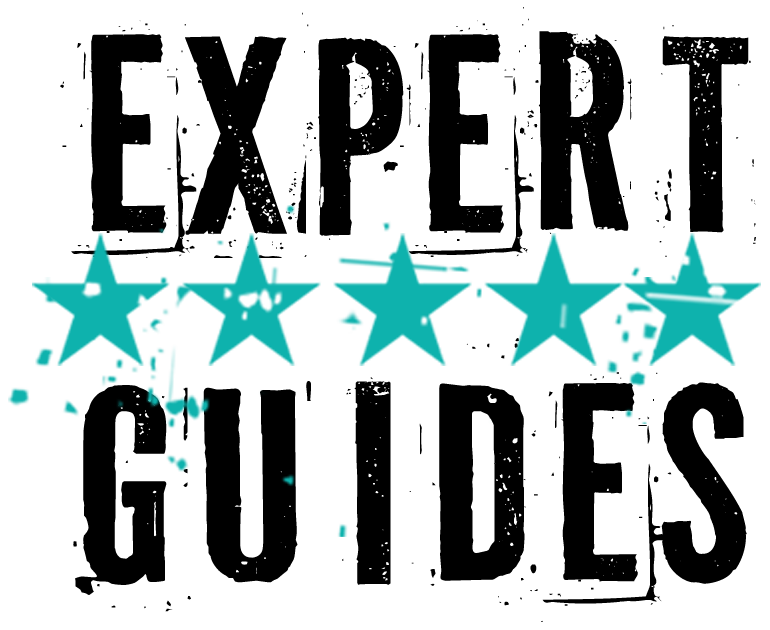 Enjoy the local culture and discover why this island is so famous and vibrant! 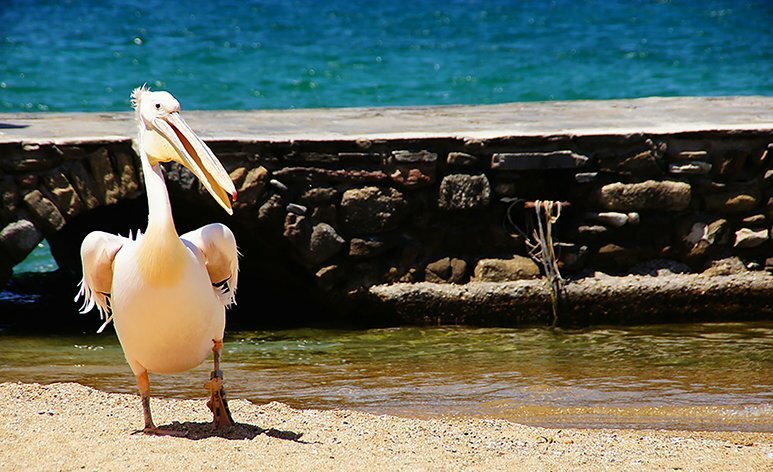 Do you know this famous pelican? 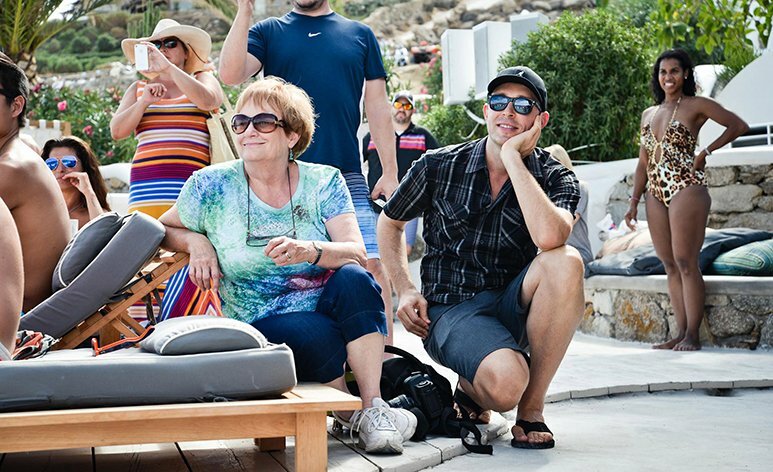 On this fascinating Best of Mykonos Private Tour, you will see the highlights of the island with our expert guide. A guide 100% dedicated to you and your group! 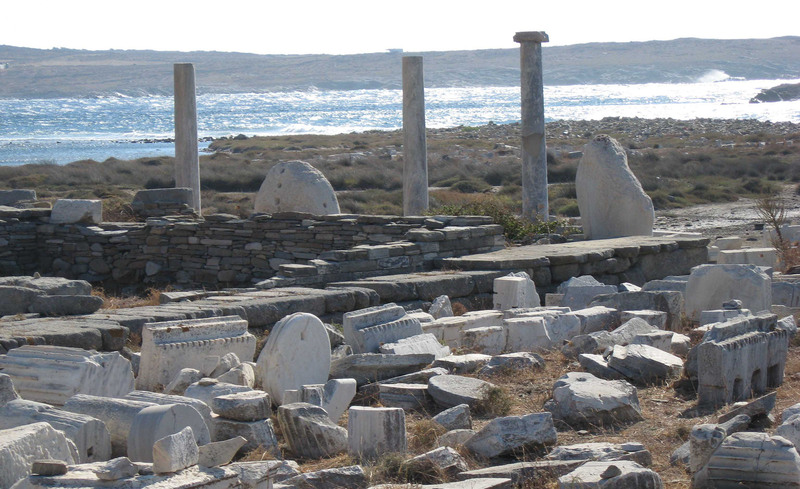 To start with, arrive on Delos, the birthplace of gods Artemis and Apollo. At its prosperous peak, the island was covered in temples and sanctuaries dedicated to all sorts of gods. Thus, today the site is a fascinating island to experience history. What’s more, the ruins continue to house some spectacular art pieces, including a dolphin mosaic that decorates the floor of an old residence. Next, walk along the Sacred Way that leads to the Sanctuary of Apollo. There, stone lions guard the Sacred Lake, where according to the legend, Apollo was born. In addition, the island boasts some sensational remnants of days gone by. Hence, from frescos to statues, from residences to temples they are all spread across what was once a great port city. Later on, visit two famous Cathedrals, a Catholic and an Orthodox one. 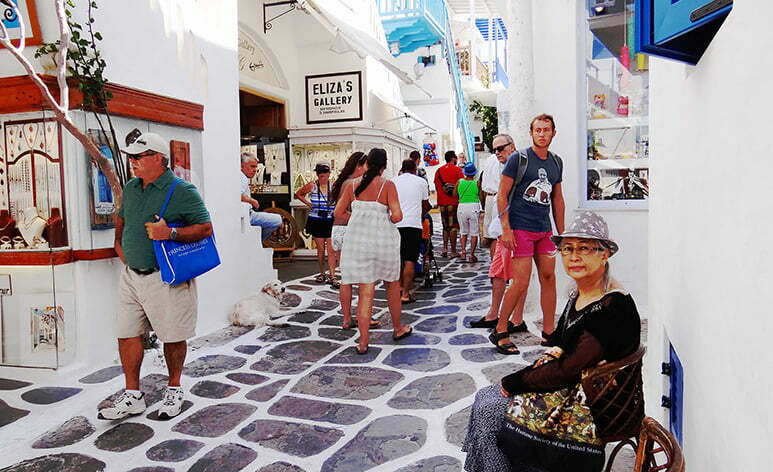 Sense the multicultural character that Mykonos used to have throughout the centuries. 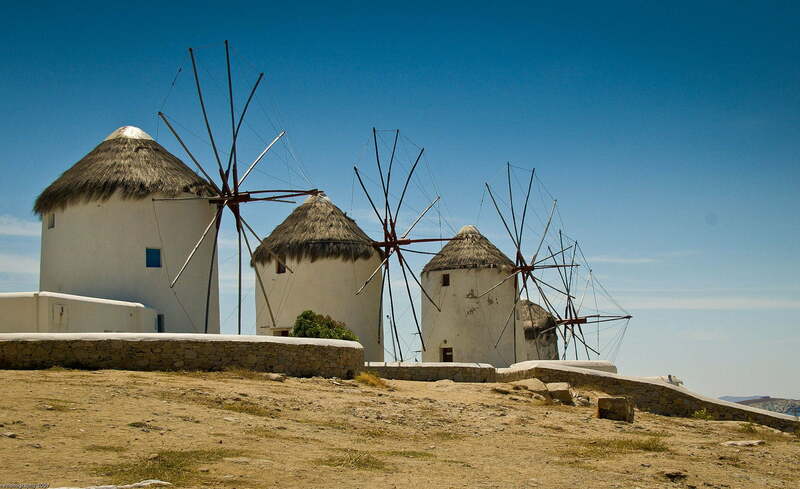 You cannot miss Five Windmills, the symbol of Mykonos, which are located at the most picturesque place! 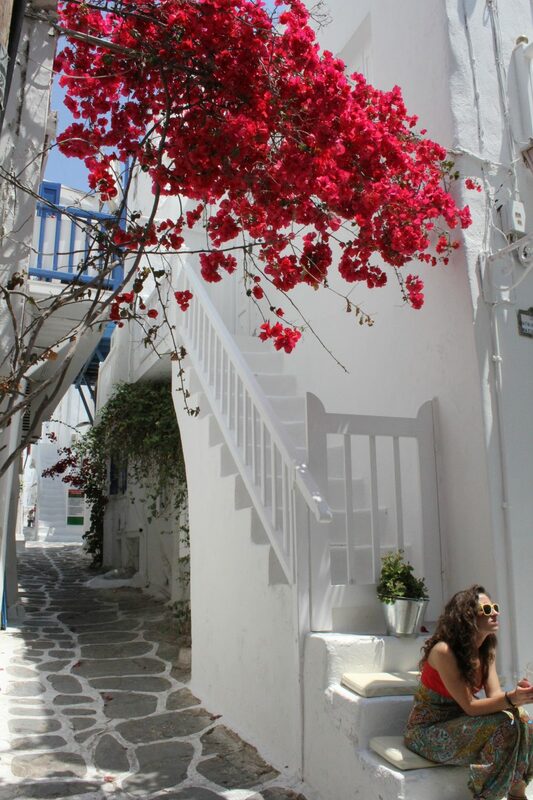 The Best of Mykonos private tour continues in the narrow, cobbled streets of the city center. 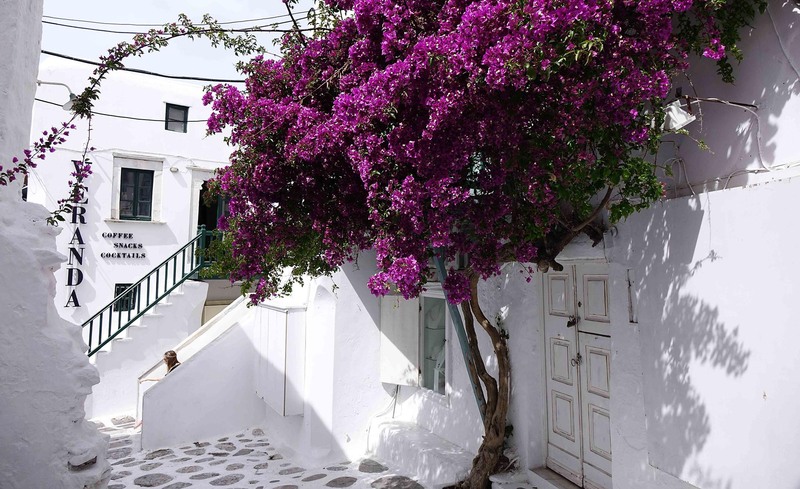 In this setting, admire the Cycladic architecture style of the houses! 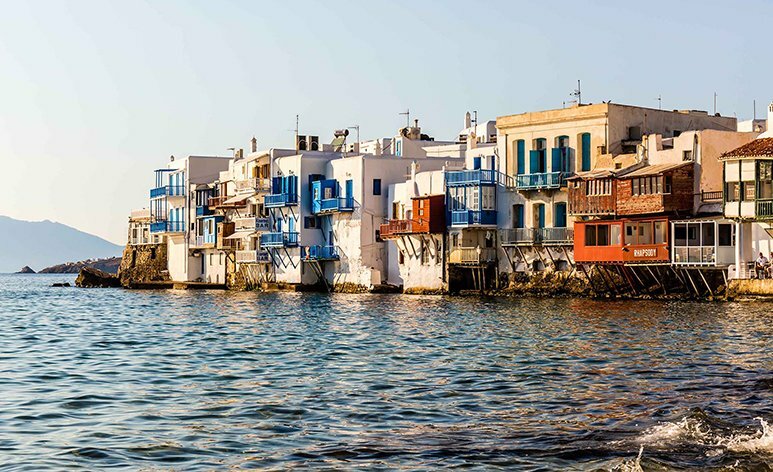 Although Mykonos may have a reputation as an island of hedonistic thrills and wild parties, you can discover real beauty and charm there. 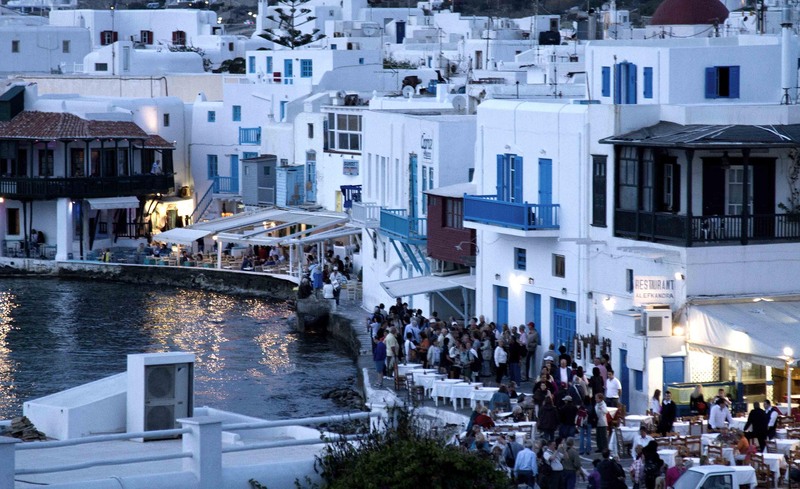 While on Mykonos enjoy a gastronomic event at a Greek deli shop to savor local flavor. 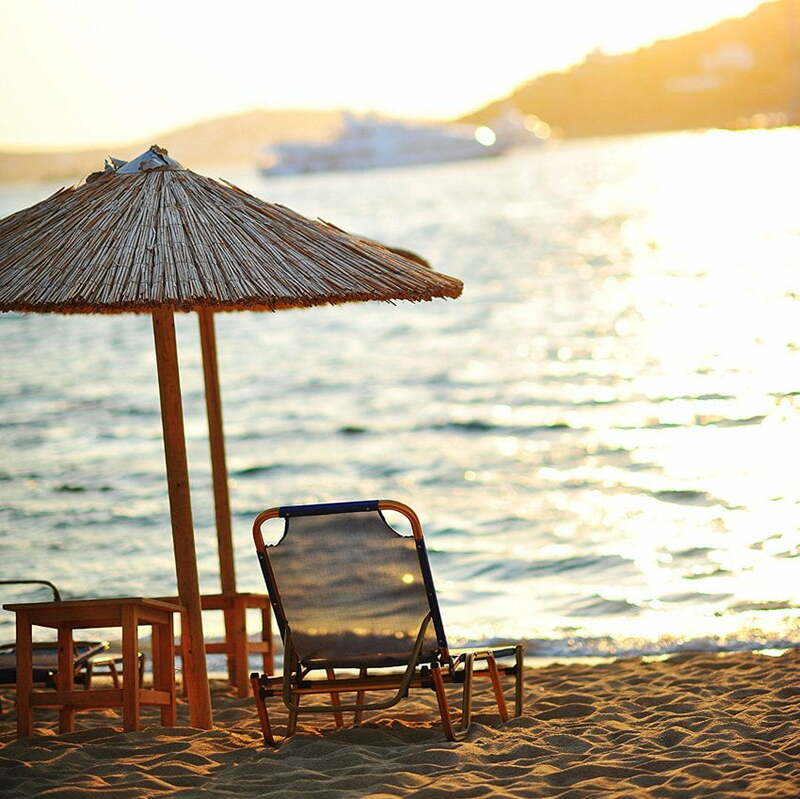 Finally, conclude your Best of Mykonos Private Tour at the beach. It is time for lunch in a traditional Greek tavern next to the sea and why not…. you can swim too!